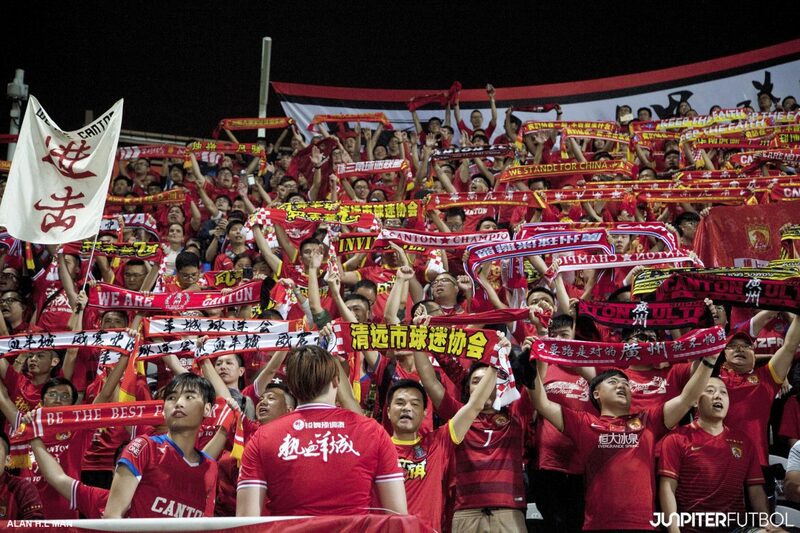 The time has finally come for Chinese football. The league used to be surrounded by plenty of negativities such as corruption and cheating. It has never ever been classified as a reputable league, let alone considered as one of the best in Asia albeit significant effort were put in to enhance the league in recent years. The negativities that are holding the Chinese Super League (CSL) back are much lesser now it seems. With instruction coming down directly from the Chinese President Xi JinPing in 2014 to make China a world football superpower by 2050, that national effort has had numerous sponsors coming onboard to contribute to the development of the game in the country. Ever since, CSL has welcomed and hosted many great foreign players. Undoubtedly, the level of play in the domestic league has improved tremendously. To further justify the improvement, Barcelona and Guangzhou Evergrande had recently just reached an agreement to see Brazilian international, Paulinho move over to Europe. The impact of this transfer does not limit to just a profit which the current 6-times CSL champion will bag after the successful transfer. The successful transfer also signaled to all footballers that CSL is not a league for retirement. It is almost similar to any other leagues in Europe where the players are plying their trades – all players in CSL will be under the radar of many top footballing scouts and clubs. Moving forward, not only many more greater players will be looking forward to coming to CSL, all the Chinese players will also be given this unsaid European football opportunity which comes with the enhancement of the league reputation. To a certain extent, CSL is losing a very good player in Paulinho, but CSL has won an important war to obtain a new level of football recognition.